regarding project management as being mandatory for the survival of the firm. 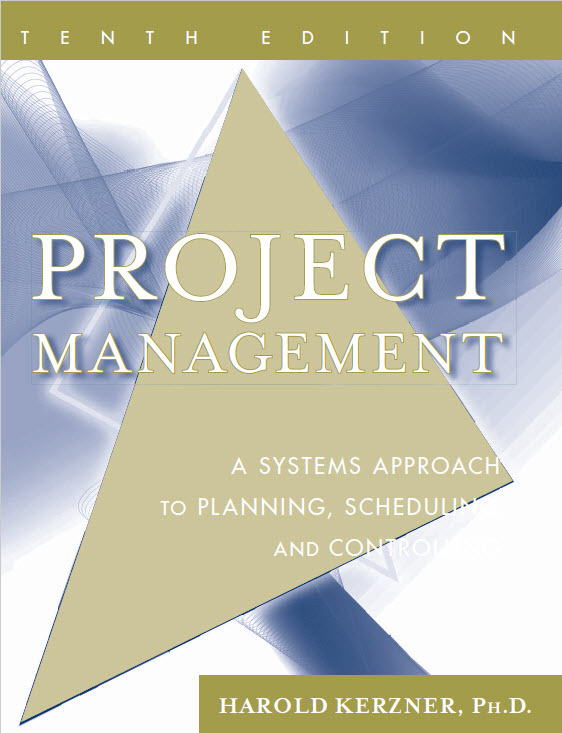 Organizations that were opponents of project management are now advocates. of training budgets than ever before.